my obsession with velvet is just unreal. Velvets have been here for so long, I often think they will be out of season but they are here to stay. 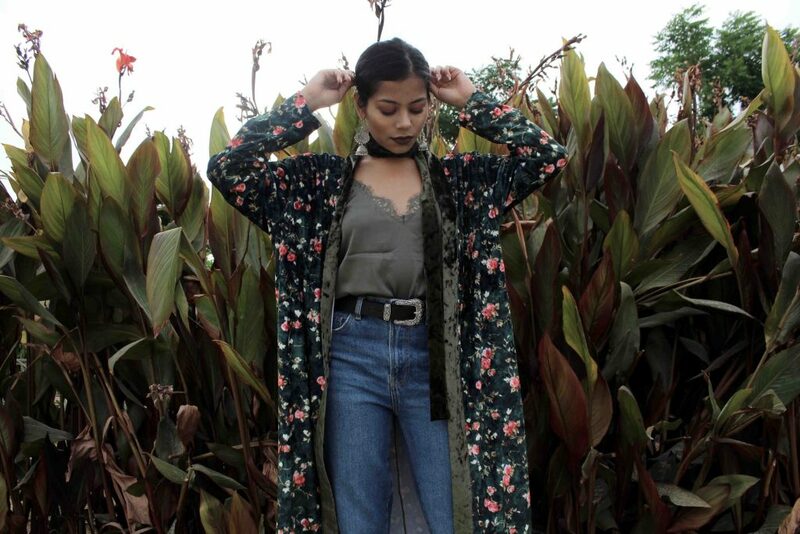 This particular piece is a rich floral cardigan in green and is long, almost like an Abaya. Perfect for your Ramadan Iftars and get togethers.